Join us this Sunday as Jonathan Tanner begins the sermon series entitled "Turkey Day." His sermon title this week is "Credit Where Credit Is Due." To read this week's scripture, click here. To listen to last week's sermon , click here. Everyone is welcome to stay after the service for fellowship. "Lord God, there is so much for which I am thankful. I take so much for granted. So, before I go any further in my prayers I want to thank you for ..."
For more information, contact Pastor Melody by clicking here . On Sunday, November 11, gather again in the sanctuary about 9:45am with your guitars, or other C instruments, and jam along to a variety of tunes new and old. Even if you can only play 3 chords on the guitar, come and join us! The more, the merrier. We also have hand percussion instruments and a drum kit. The music will be out on music stands. The Center for Congregational Song, a division of the Hymn Society of the US and Canada, is sponsoring a hymn festival at Wycliffe Presbyterian Church in Virginia Beach on Sunday, November 11 at 4:00pm. All are invited to come, join in the singing, and honor and remember our veterans. Even if you don't sing, a hymn festival of this proportion is invigorating and uplifting. Men's Ministry needs your help to clean out the Park Place UMC building in Norfolk on Tuesday, November 13. They need people to hold trash bags while someone else empties drawers and then takes the bags down to the dumpster. 1:00 pm until 6:00 pm is scheduled as a work day. If you can donate a few hours of your time or all 5 hours, it would be much appreciated. Guys from all over the district are welcome to pitch in and help. David Collins, ERD Men's Ministry Team Leader, is "e xcited about making this a district men's ministry effort." If you can help, please call or text him at (757) 434-9393 so he can know who will be coming and when. Please stay after worship service on Sunday, November 18th and help us to make sandwiches. * Enough bread has already been purchased. Our efforts that day will benefit St. Columba Ecumenical Ministries' Day Center in Norfolk. St. Columba serves those who are homeless. The next Messy Church at Ghent UMC (which is for ALL AGES) will be Sunday, November 18 from 4:30pm - 6pm. The theme is "Listening and Learning." We have lot's of fun in the Lord. So, come for our traditional 10am worship service then bring your family back at 4:30pm to explore your faith through engaging games, crafts, and activities. Please click here to RSVP to let us know that you will be joining us. small and big tasks for everyone who wants to help. Click here to sign up to volunteer and to read more about Messy Church at Ghent UMC. If you are feeling called to become a member of Ghent UMC, please contact Pastor Melody. Choir rehearsals are Wednesdays at 7pm in the sanctuary. Let Nellwyn Beamon know that you will be attending. Organ music, played by organist Spencer Koger, is monthly on first Sundays during our 10am worship service. Gathering Jams are monthly on second Sundays, year-round. Bring an instrument and play along during the gathering part of our service at 9:45am. Musical Offerings A variety of musical offerings are desired; let Nellwyn know if you are willing to help. For more info, please contact Nellwyn Beamon the Director of Music Ministry. Also, you can email the organist by clicking here. Team meetings are 2nd Sundays of each month. The next meeting will be this Sunday, November 11 after worship. 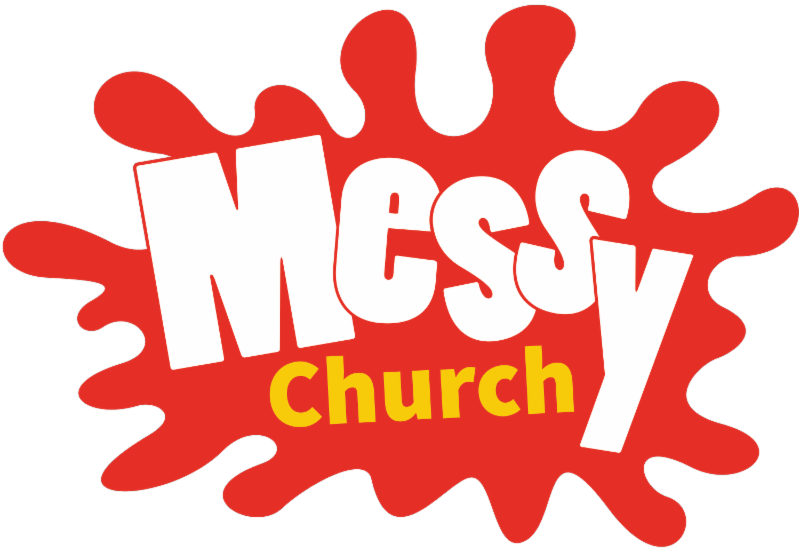 Messy Church at Ghent UMC for All Ages: 4:30pm - 6pm on the 3rd Sunday of each month. The next will be November 18. Dinner will be served. Live Nativity with animals will be Sunday, Dec. 9 at 5pm in the garden across from our front steps. Click here for all the details. A brief presentation about the planning of NEST will be immediately after worship on Sunday, December 2nd. Click here for more information. NEST Homeless Outreach is Dec. 12 - 19 and hosted at Ohef Sholom Temple next door. GUMC is responsible for Friday night through Saturday morning, Dec. 14 - 15. More information TBA. 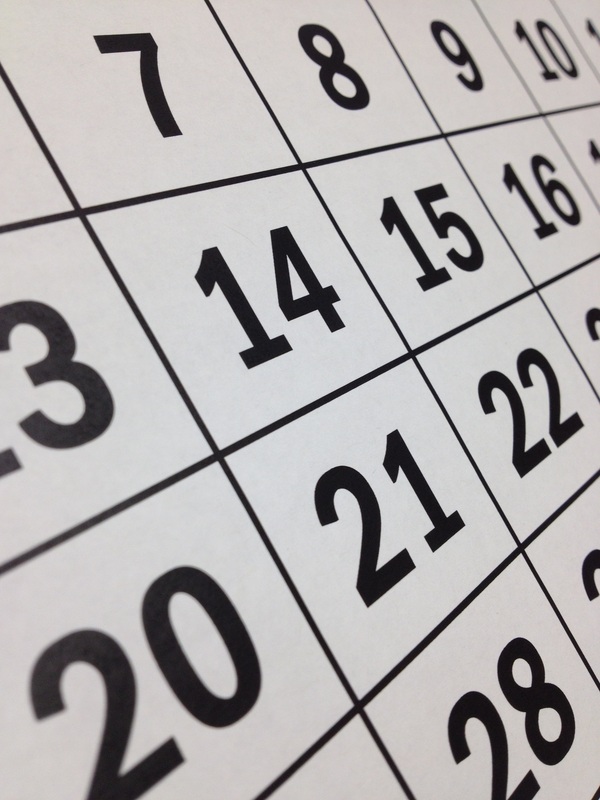 For more details about each event, click on the church's calendar. Then click on the date for the event. According to the Department of Defense , about 20 American veterans kill themselves each day. Those are frightening statistics; the numbers are staggering. As many as 20 percent of veterans suffer from post-traumatic stress disorder , while many others are diagnosed with depression. 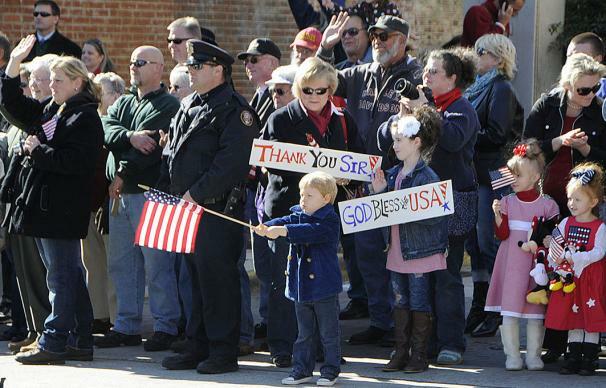 How can church attendees help service members and their families? As our 2019 stewardship campaign comes to a close, we would like to express our deep appreciation for your prayers, actions, and giving. Due to our emailing of the pledge letters, we have had the best response in recent years. If you haven't had a chance to respond with your pledge, please call the church office or indicate on your connection card on Sunday morning. We are thankful for your investment in what God is doing here at Ghent Church. Monday evenings monthly: Ghent Inspire Book Club - Next meeting Nov. 12, 7:30pm at Cafe Stella in Norfolk. For info and to RSVP click here to email Melanie Cramer. Tuesday evenings: Young Family Small Group - 6:25pm at GUMC. Before your first visit, email Jonathan Tanner for schedule updates. Friday mornings: Bible Study at 10am in church library. Click here to read details about our adult and youth small groups. And for additional information, please contact Jonathan Tanner, Discipleship Director at discipleship@ghentumc.org or 757-622-2843. You can be a blessing to children! During worship, we offer children's church for children ages 3 through 5th grade. During the scripture and sermon, they go to the library for a brief Bible lesson, activity or craft. Please volunteer a few times per year to help educate our youth. To sign up for a Sunday, click here. In response to Christ's call to love one another, Ghent UMC wants the members of our congregation to care for one another. Jennifer Gross-Statler, who is our Director of Congregational Care and Marketing, is available to visit and counsel those in our church community. To understand how you can help with Congregational Care outreach, click on our church's website here. If you'd like a visit from Jennifer, call the church office at (757) 622-2843 or email her at outreach@ghentumc.org. All adults, children, and youth are invited to help on Sundays before and during worship. We also need volunteers to be part of the outside clean up crew. Also, please consider purchasing altar flowers to enhance our worship space. Click here to learn about our updated volunteer opportunities and to sign up. You may also call the church office or contact the church office by clicking here .